basically a one-size fits most format. 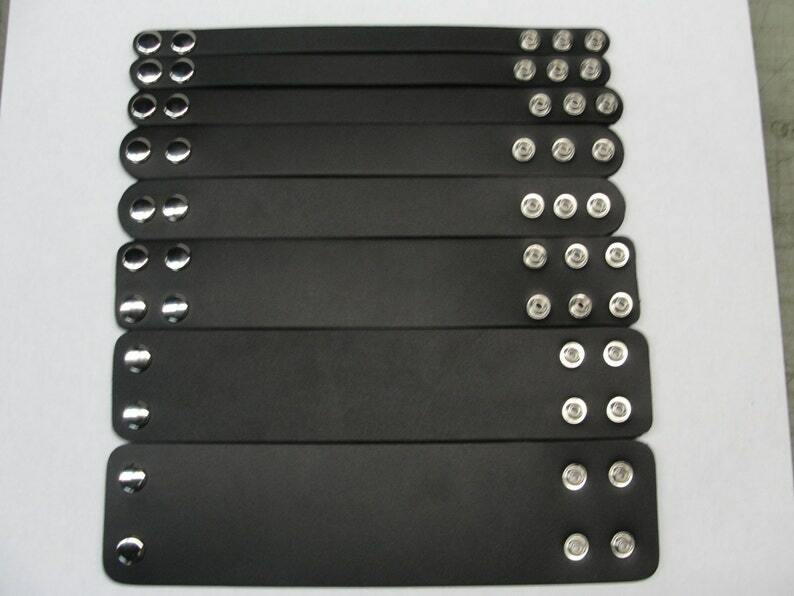 This is a finely made, high quality leather wrist band. It looks great with any outfit. The leather is nice, very high quality. It will get buttery soft, with time. It's a little thicker than I anticipated, but it's still great, especially for the price!